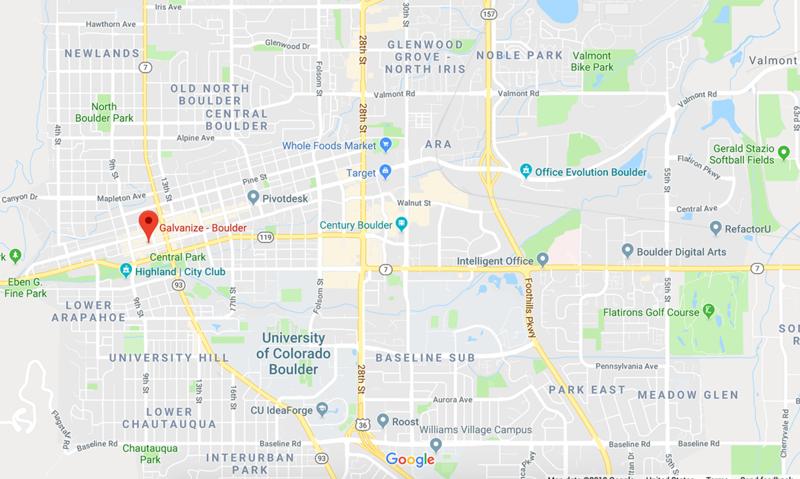 Boulder Startup Week runs on a community effort to make our wonderful place more inclusive, welcoming, and innovative. This year we are holding monthly open planning meetings to prepare for BSW. Attend to learn more about the event, lend a hand to the community, and see what we’re all about. Everyone is invited. 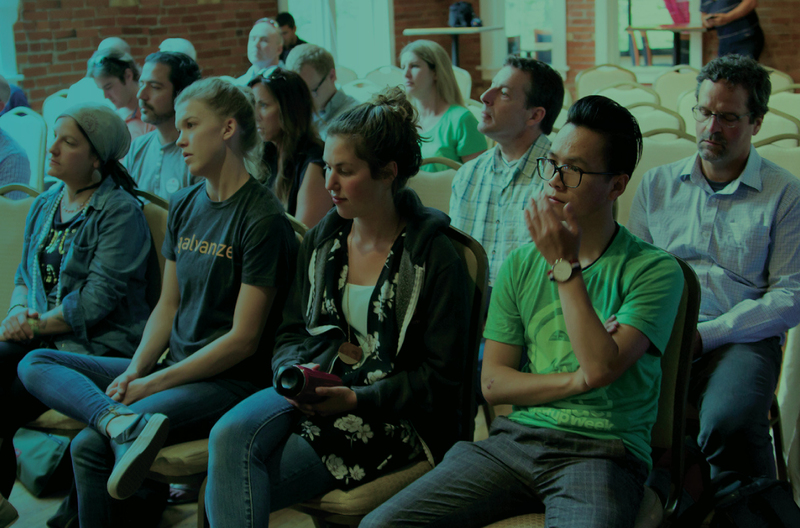 All community meetings will be hosted by our amazing friends at Galvanize Boulder. When the schedule goes live we will have a volunteer sign up form so you can get involved in the events that interest you. In the meantime, if you are interested in volunteering behind the scenes as we plan and get ready, please drop us a note and let us know how you’d like to help.